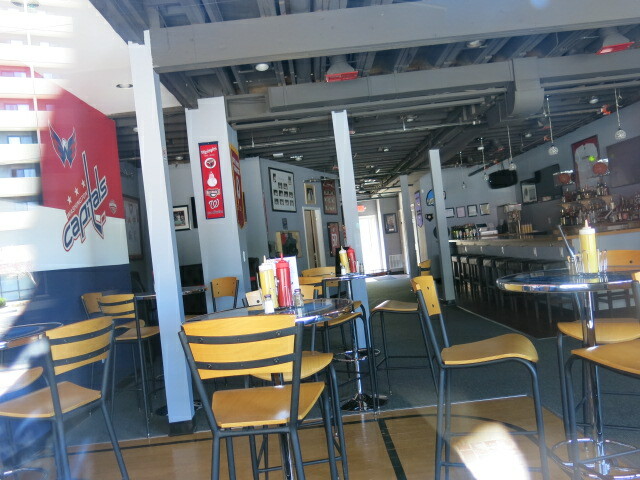 PoPville » Halftime Sports Bar Now Open on H Street? 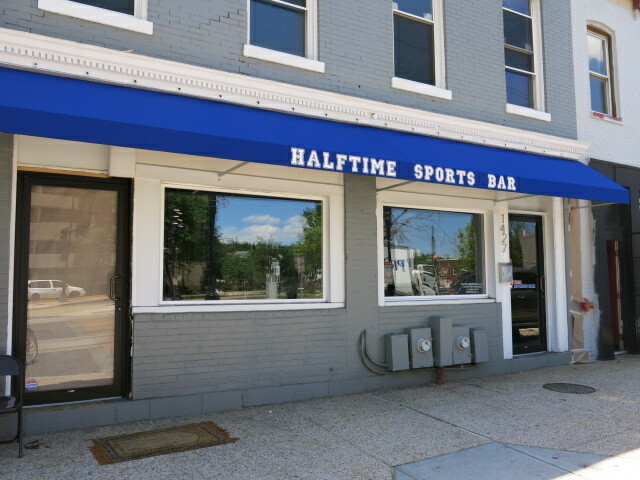 Halftime Sports Bar Now Open on H Street? Anyone able to stop in and check it out?